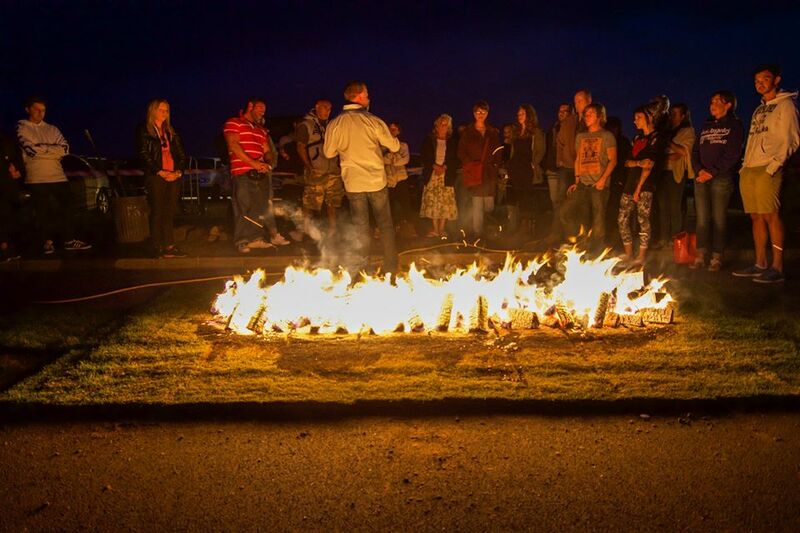 *Charity events usually only use the firewalk itself for fundraising. Traditional team building doesn’t work! One of the biggest challenges companies of any size face is getting their people to work together for the greater good of all concerned. This is because instead of everyone supporting each other as one entity working for the good of all, companies end up with a lot of individuals whose sole concern is self betterment and quite often at the detriment of everyone else! I firmly believe that getting everyone outside to build a giant jigsaw puzzle simply doesn’t work and doesn’t create long term change if any! So what does? People bond as a direct result of profound experiences which connect them at a much deeper level. This all happens at a subconscious level. In the extreme its tragedy that brings us together, which is why survivors of plane crashes or similar events have annual reunions and keep in contact for the rest of their lives. Its because they crave and seek that deep connection that the event created within them. What we do achieves a similar result as it bonds people at a significantly deeper level, and when we bond at a deeper level great things happen. We use techniques, tools and challenges that most people never consider or even conceive of doing, things that require people to really get behind their colleagues as they push them on to achieve what they believe to be impossible, and profound change happens when they achieve what they thought was impossible for them. We use the following exercises as metaphors for breaking through the unseen barriers that hold us back, these are extremely powerful metaphors for breaking through and with breakthroughs comes great change. This is our ultimate tool “The Fire walk” most people have heard of it, most have never done it, and even fewer believe that they can! 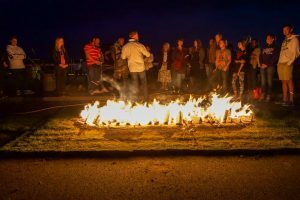 Its all very safe and conducted by a professional firewalk instructor who has taken over 2000 people safely across the coals which then creates dramatic changes within them as it alters their perception and beliefs about challenges. Why? because they have just shattered one of their most deeply held beliefs. “Don’t touch the fire or you will get burned” When this belief was instilled within you it was normally followed by a smack or a clip around the ear or was that just me! The changes we see in people is nothing short of dramatic as they immediately begin to question what else they can do. Its always a great deal more than they have achieved up until that point and the impact this has on them affects them in all areas of life. Their ability at work increases and their effectiveness in their own life also improves. Both are equally important as problems at home always affect the work place environment and vice versa. As a team we build the fires, tend them and then ultimately prepare them so that your team can walk across them, it takes diligence and care to build a safe fire walk and this is the very first step in getting your team to act for the benefit of the others. Then they walk on the fire, we always do this in the evening for both safety reasons and dramatic effect. There is something quite profound and bonding about fires, especially when you are going to walk on one! It is exactly as it sounds, we walk on glass, its not a trick, its not sugar glass (Is there even such a thing? ), its actually a mixture of spirit and wine bottles and its very real! The exercise requires focus and teaches the value and the importance of having the ability of focussing on one thing and the feeling of elation when that “one thing” is achieved. When people do this they do it with a great deal of trepidation and a lot of support from the group. While this is taking place they get to understand the importance of support and of supporting others. Its not a conscious realisation, which is why the benefits of this type of training are long lasting, THEY have the realisations and they make the changes within. Motivation that is forced upon you is always short lived and normally doesn’t survive the night. But this is very different and the underlying benefits and change last because its inspiration and motivation from within. Have you ever broken an arrow with you neck. We do it everyday! This is another very powerful exercise because again its something that we believe we cannot do at a conscious level and every time we do something that we previously thought we couldn’t do we become more capable and open to new challenges. 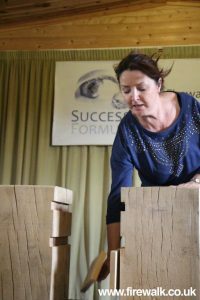 We have all seen Bruce Lee or Karate experts break through wooden boards and marvelled while we watched them and fantasised about doing it ourselves. Now is the time when you get to do it for real. A real breakthrough experience! This is a very different kind of company event, its an event that creates massive change within individuals and companies and will be talked about for years to come. As a consequence everyone will become aware of the unforeseen forces that hold us all back in the form of limiting beliefs and we will systematically identify and dissolve them and then create empowering new beliefs that will allow us to release our untapped potential. Went firewalking tonight and saw it as the catwalk to the beginning of the end of my lack of belief in myself. I feel amazing and it was an amazing talk. Thanks mark! Enjoyed every minute, totally relished that moment, created a sensational memory. I’ll be sure never to forget this. Thanks Mark Baker for such a unique, exhilarating experience. Highly recommended. We have bought in outside help on several occasions to help us try and build a cohesive and connected team without any luck whatsoever. When you came to us we were extremely skeptical as you were well aware. However. You proved to be one of those rare companies that under promises and over delivers to the extreme. The bond you created with our teams can still be felt and experienced today. It was simply amazing. Thank you. 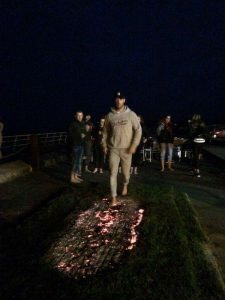 My first fire walk was so amazing and exhilarating I actually made two passes over the coals on the night. For me this was the perfect event for moving forwards in life and a great metaphor for tackling life’s challenges. 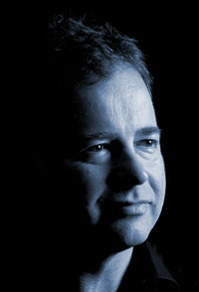 Thank you Mark Baker you have truly inspired me in ways I would never have imagined. I am who I was and so much more. I would highly recommend this event. I’m not sure if it was the cold our my emotions, but I was shaking so much by being flooded with so much information and off course your great passion of what you have learned over the years. I knew I could do the fire walking but the arrow I wasn’t prepared for and I can say it was like breaking free … I had time out shortly after and I felt so light , and just now I took a look at myself and my ways over the last few years and never realised how bitter I have been and this is been going on for so long… now I know that I need to dedicate myself on learning ways of not being bitter to myself I know this was something I learned and thank to you I know that I can unlearn it. For anybody who wants to experience the feeling of freedom and support and love then do go and see Mark Baker. We all find our own way in life and some people help and others hinder. Once you take control you know you are really living. Mark can help you if you need a nudge in the right direction. That first step is the best step to a brighter and happier future, I know, because it’s true. The ultimate team building experience. For instant attention without obligation please call 07700700880. Where either myself or a member of the team will be on hand to answer all of your questions.